It's important to always be aware of the sounds that your car is making, because whenever it's making some noise, it's trying to tell you something in it's own way. A very common sound that you may hear in the life cycle of your car is a squealing or squeaking sound, especially when turning. We’ve compiled a list of reasons why your car may be squealing when you turn. Your car may be squeaking due to bad lubrication in the steering wheel or in any components of the steering system (for example, bad lubrication in your steering column or your universal joint.) It may be hard to pin down where the exact problem lies, but you should hear a creaking sound like a badly oiled door hinge. A mechanic can check the specific point of failure within your steering system and add lubrication if this turns out to be an issue, but it’s a hard check to make yourself. 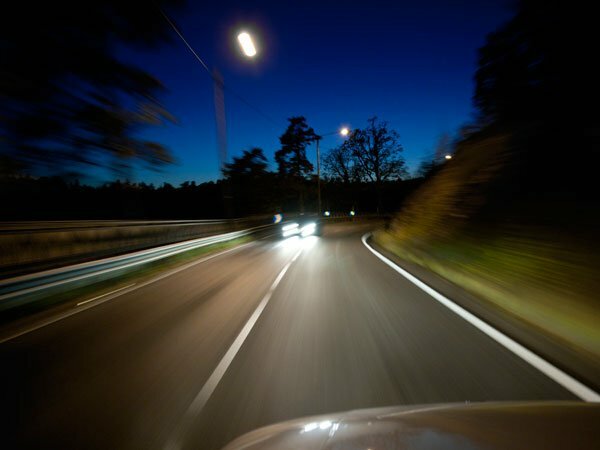 If the sound is relatively faint and coming from the front of the car, and especially if it is accompanied by a creaking or clicking sound, the problem may be with your suspension. 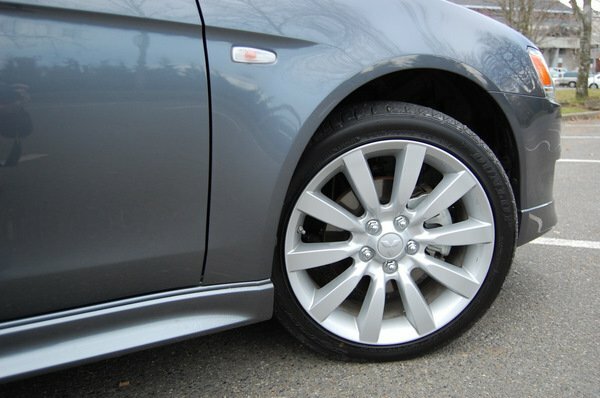 The issue is usually with worn out suspension components, for example, bushings or ball joints, but in rare cases, it can even be caused by damage to large parts of your suspension (if your car has experienced suspension trauma recently, this can be even attributed to a broken control arm). If this is the problem, your car will often wander and may experience vibrations as well. If the sound is coming directly from the steering column, another common source of the problem is an issue with your power steering system. In this case, you will most likely hear a squeal or a whine, instead of a creak. In a typical power steering system (which is the most common form of steering in modern cars), your car uses hydraulic liquid to generate turning force. If your car is running out of fluid (leaks are quite common in modern power steering systems), you will experience less responsiveness in your turning, accompanied with the sounds described above. 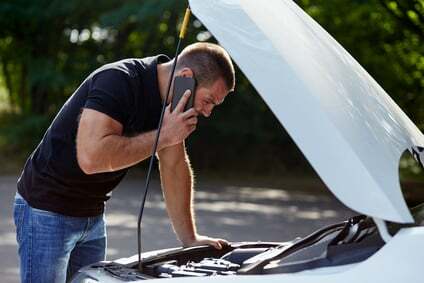 Other common problems include a bad or broken belt, or a malfunctioning power steering pump. If you aren’t able to pinpoint the cause of the issue, don’t ignore it. Have a licensed mechanic diagnose the problem, because if not taken care of, it could create larger problems for you in the future. If you need our help or advice, our licensed mechanics can perform an inspection for this issue at your work or home. Book online, or call us at 647-361-4449 today! Origin stories are always interesting, but Lamborghini’s origins sound like they are straight out of an X-Men comic book. 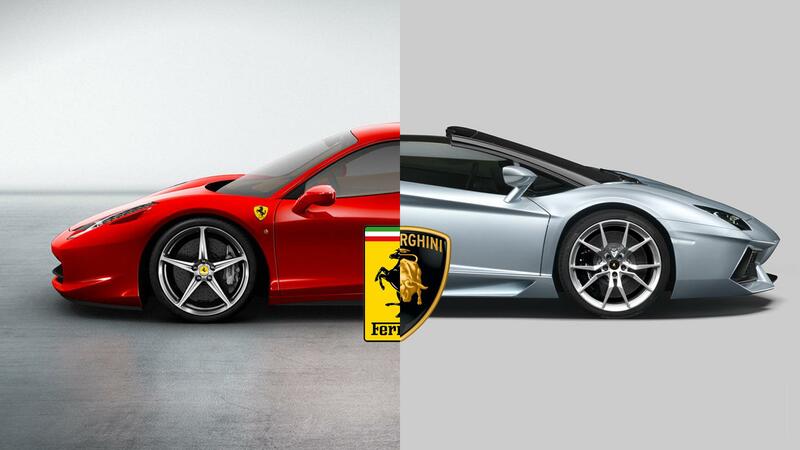 Here’s the full story on how Automobili Lamborghini S.p.A. got started, and how they came into competition with Ferrari for Italian luxury cars.